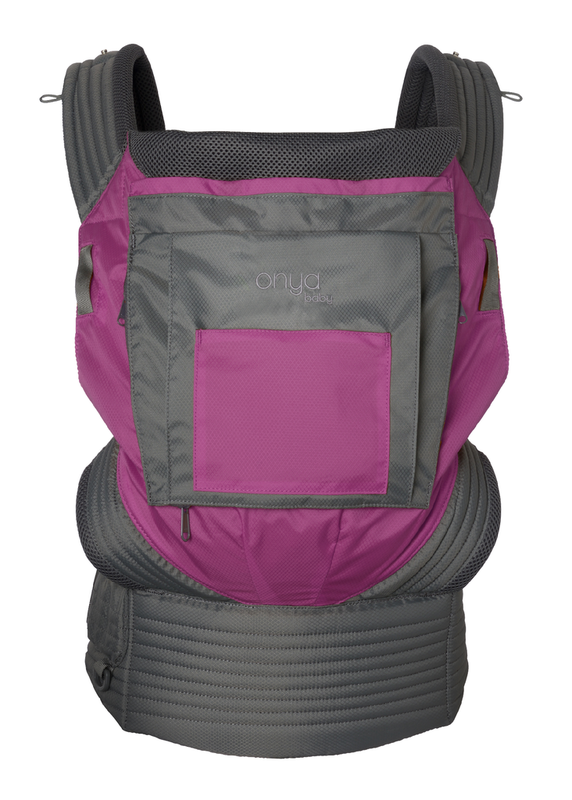 Whether you’re out with your child wandering the urban jungle or hiking in the hills, the Onya Baby Outback offers a new approach to the soft-structured carrier. Constructed with a durable, water-resistant, rip-stop nylon exterior and air-mesh lining, it’s perfect for all seasons. 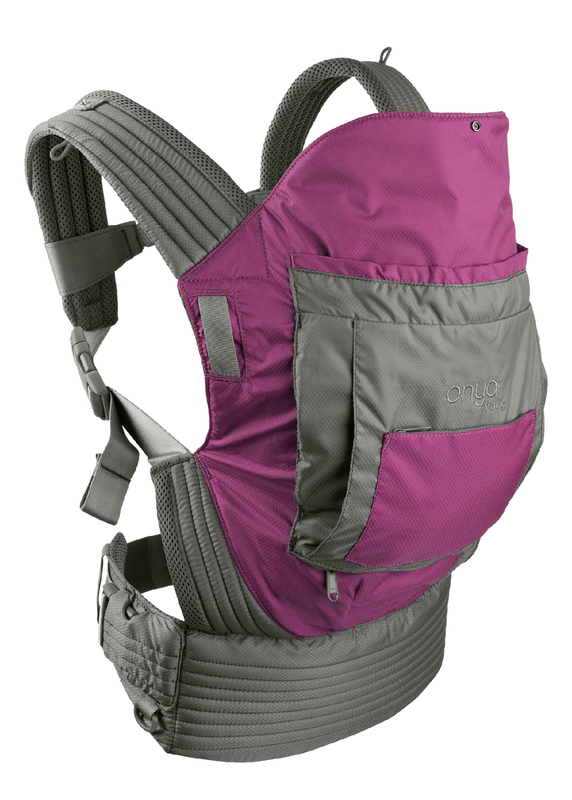 Parent and child will stay dry with the air-mesh lining, which wicks away moisture leaving you both comfortable during a busy day exploring. 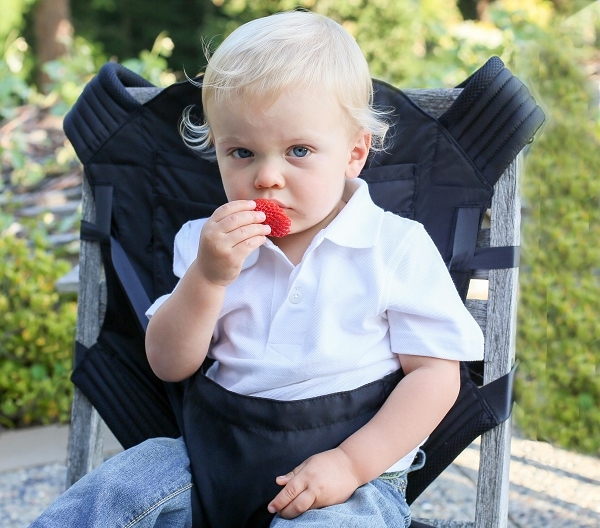 The Onya Baby Carrier can be worn in the front, side, or back and also comes with an integrated seat that fits almost any chair – an added feature that is unique to Onya Baby Carriers.